A world without life-saving medicine. A world with dwindling resources. It’s not that hard to picture, right? Because those very things are happening in many places in our world. And for many, it can feel like there’s no answer to these problems. But that’s not true. Because there’s hope. It’s called STEAM. And our kids are the key. 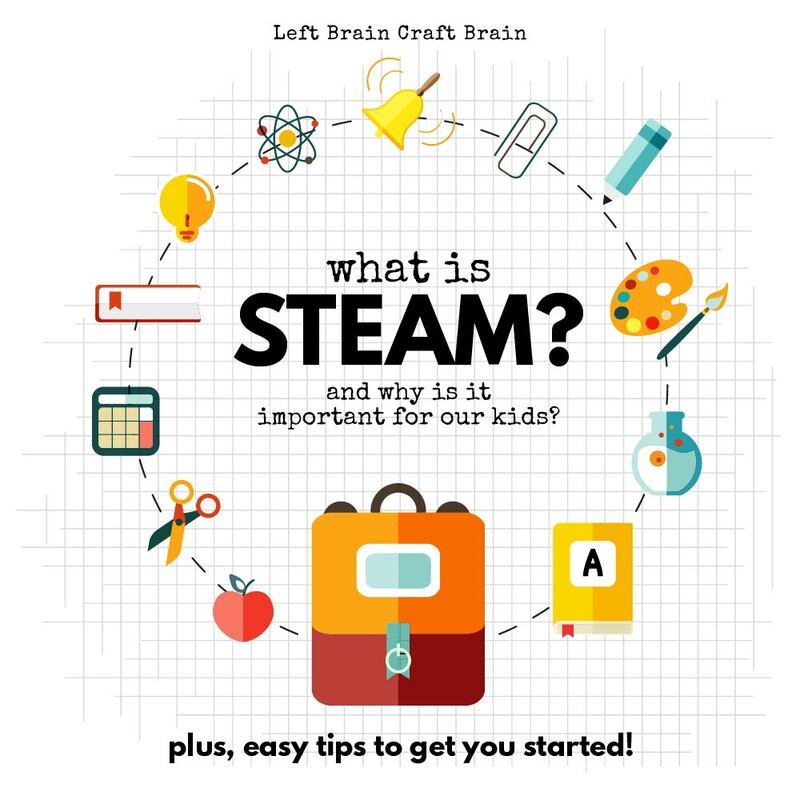 STEAM is the abbreviation for Science, Technology, Engineering, Art & Math. It’s an integrated approach to learning that encourages students to think more broadly about real-world problems. This interdisciplinary approach has helped create innovations like the iPhone, the original laptop computer, and is even revolutionizing cooking in third world countries, and improving air quality as a result. Why are STEM & STEAM Important? 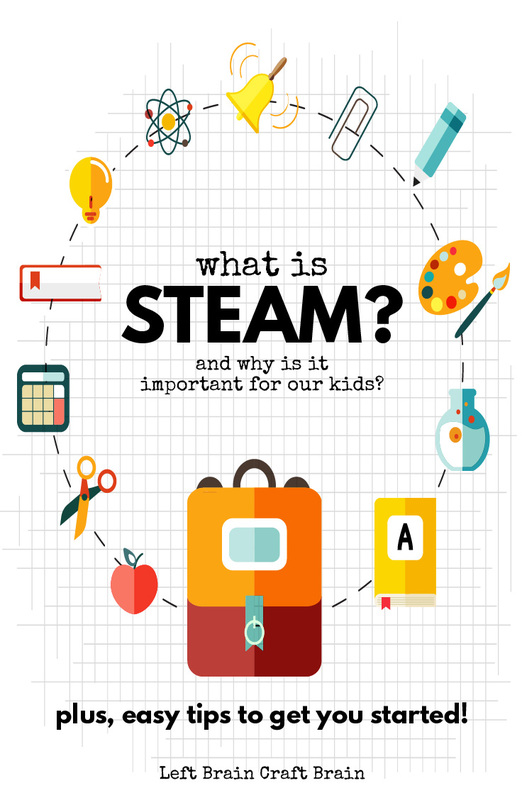 Not only can STEAM save the world, it can save our kids too by making their future bright. STEM jobs are expected to grow by 16% in the US between 2014 and 2024 compared to only 11% for other sectors*. And right now, science & engineering careers earn more than double the income of the median job in the United States. * Despite this, math performance in US students is faltering and STEM graduates are dropping out of their fields. And let’s not even get started on some of the inequities for women and minorities…. So how do we fix this? Start young. 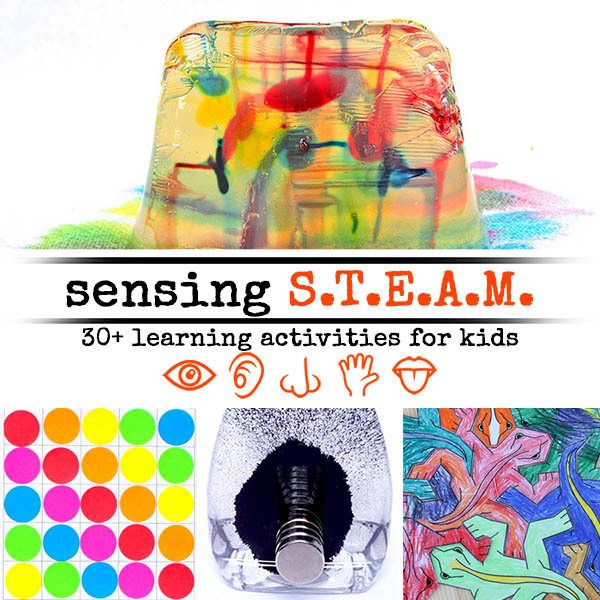 Let’s work together to get more STEAM education into elementary schools. Because without improving STEAM education in our schools, the US is going to fall behind in the global technology race. And with that goes the potential for our children’s futures. Why the A in STEAM? Why not just STEM? This is where STEAM gets personal for me…. I’m an engineer. And a makeup artist…. I’m the daughter of a painter. And a chemical engineer…. I learned to code in 3rd grade (and I’m old!). It was a drawing program…. When I was a kid, there was no STEM without the A. Because the benefits of thinking creatively were obvious to my parents. Both the engineer and the painter. It helps remove idea inhibition (there’s no wrong answer in art!). It teaches the power of observation, of people and your surroundings. 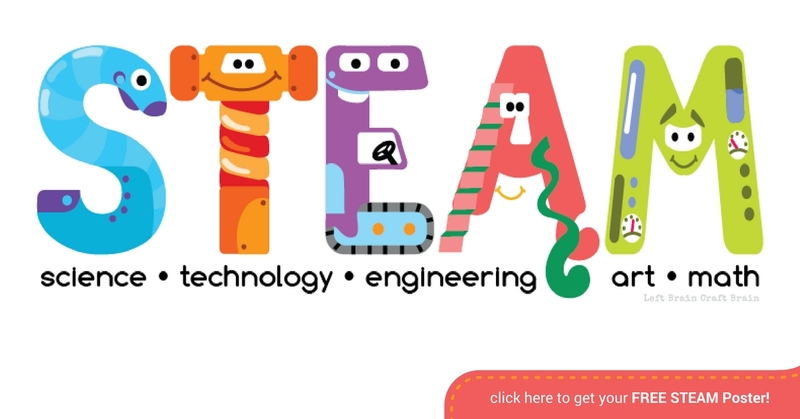 To help celebrate STEAM, I created this fun and FREE downloadable STEAM poster for you. It all sounds pretty lofty, right? Go save the world with STEAM! But it can start with your family. And your classroom. Saving the world starts with inspiring kids to ask questions. To think creatively. 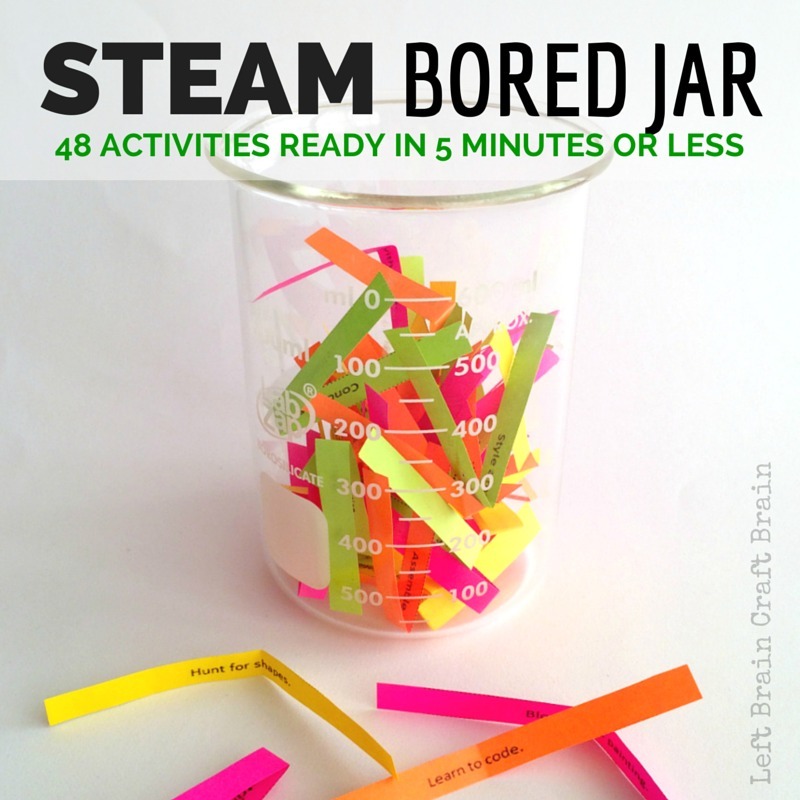 It doesn’t have to be hard to incorporate STEAM in your world. It’s all around you! And here’s a great way to get started. Want to be the first to hear all about this new adventure for kids (and a founding member special)? Click the button below. You won't want to miss it. Cool stuff is definitely coming. Check out some of these amazing projects that incorporate Art into Science, Technology, Engineering, Art & Math.